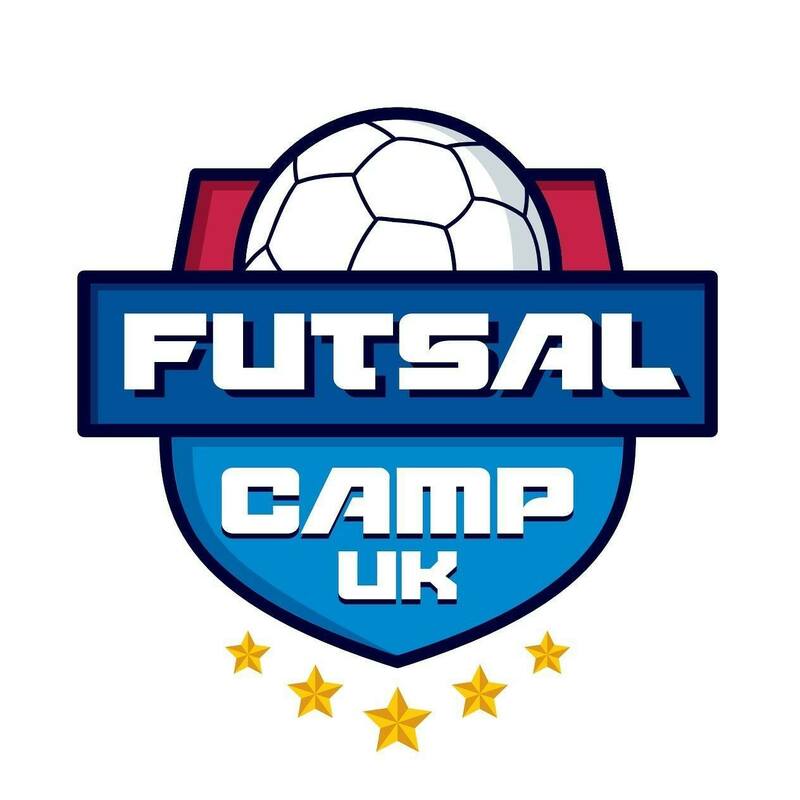 When you book Futsal Camp UK, you can rest assured that everything is taken care of and when you arrive, you will be well looked after! Welcome pack gift set – t-shirt, trainer voucher and letter, packaged in a gift set, perfect for Christmas! Only if booked by 31st December. **This will be charged extra depending on the airport.